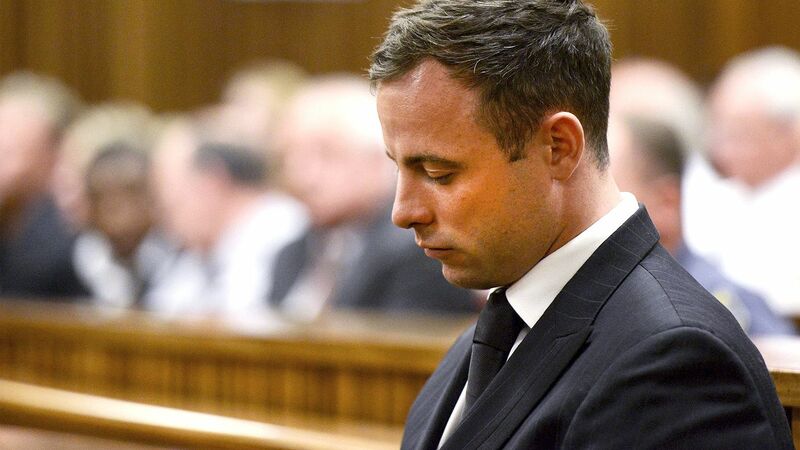 JOHANNESBURG -- South African media are reporting that Olympian Oscar Pistorius is appealing his recently lengthened prison sentence for the murder of girlfriend Reeva Steenkamp. Broadcaster EWN reports that Pistorius filed an application to the Constitutional Court on Tuesday. The Supreme Court of Appeal last month more than doubled Pistorius' sentence to 13 years, calling the initial six-year sentence "shockingly lenient." Now the earliest the double-amputee runner will be eligible for parole is 2023. Pistorius killed Steenkamp in the pre-dawn hours of Valentine's Day 2013 after shooting four times through a closed toilet cubicle door with his 9 mm pistol. He claimed he mistook the 29-year-old model and reality TV star for an intruder.